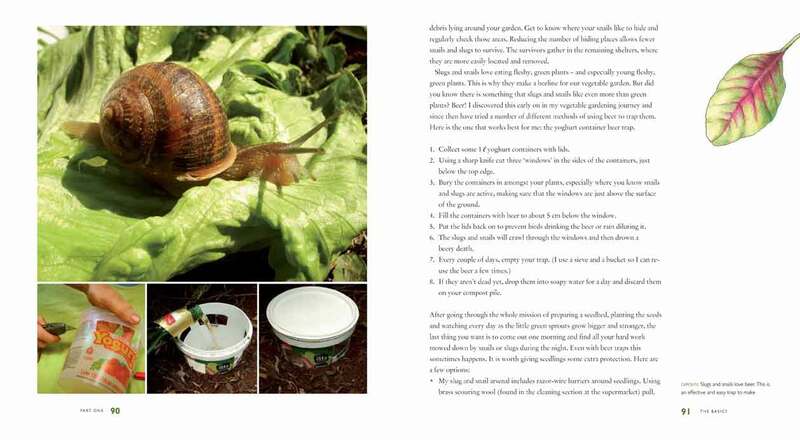 Do you want to grow organic vegetables but don’t know where to begin? 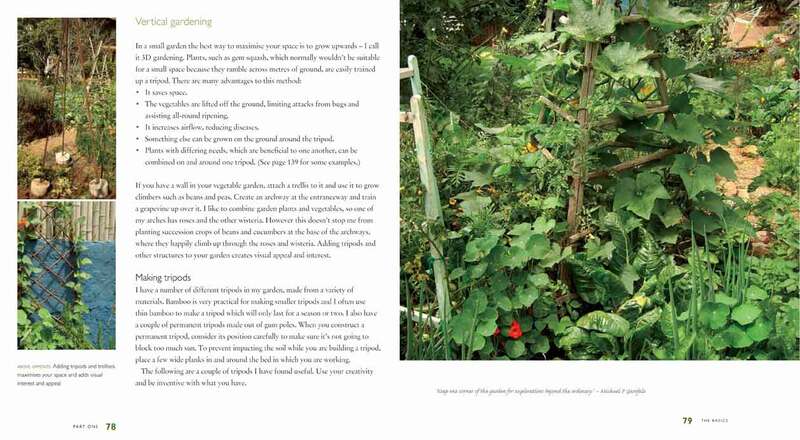 Jane’s Delicious Garden is the perfect book for you - whether you have green fingers or not. 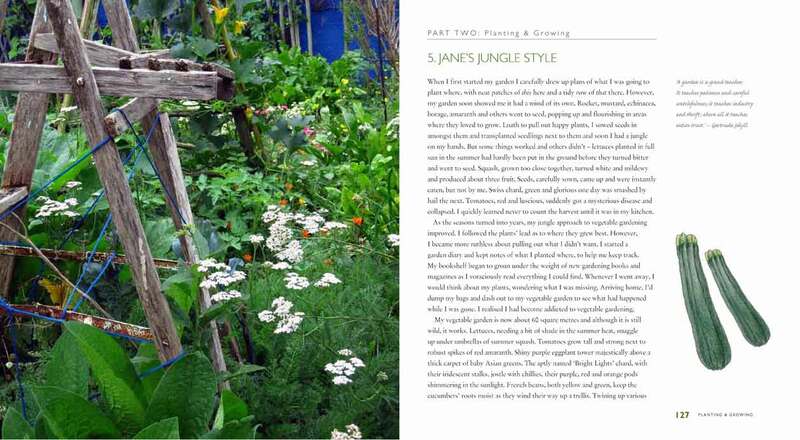 Jane’s Delicious Garden is a beautiful yet practical and inspiring guide to preparing, planting and growing vegetables and herbs organically in any space – from small urban gardens to country smallholdings. 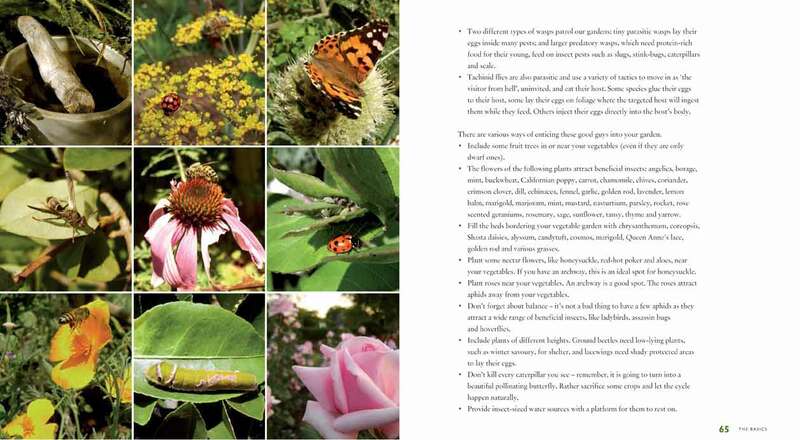 The hard cover version of Jane's Delicious Garden is out of print and there is limited stock remaining. 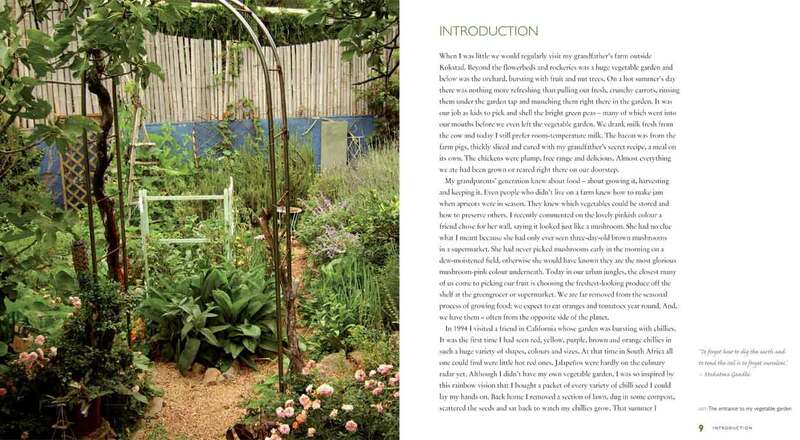 Notify me when Jane's Delicious Garden by Jane Griffiths (Hardcover) Jane's Delicious Garden by Jane Griffiths (Hard Cover) is available.